1. Why do I need special care for my lips? The skin on your lips is extremely thin and sensitive. Your lips only have a thin layer to protect themselves from external irritations. Lip care products preserve the healthy condition of your skin. It is important that moisture levels are properly maintained. And it is especially important to protect your lips against external influences such as cold, wind and UV radiation. In order to protect your lips, you should care for them all day long, not just when you leave the house. Winter, in particular can be very harsh to your lips, making them dry out quickly. The same applies in summer when you are in air-conditioned environments. 2. Is there any danger of becoming addicted when lip care products are regularly applied? There is no scientific evidence that the use of lip care products could lead to physical addiction. Externally applied lipids do not influence the endogenous lipid production of the skin. However, if only low amounts of lipids are produced, it might be necessary to apply lip care products several times a day, especially in wintertime due to low temperatures and low humidity of the air. Regularly cared for lips will stay softer. 3. Chapped Lips - what can I do? If your lips become dry and chapped it's important that you act immediately. The best solution is a product that can relieve dryness and helps to repair the lips as well as supporting the healing process. The NIVEA Lip Care range includes SOS Lip Balm and Med, first aid of chapped lips. 4. Can lips get sunburned? The natural skin pigment helps skin to filter out the dangerous UV-rays in sunlight. Unfortunately lip skin contains almost no melanin at all. So in direct sunshine, lips should always be protected with a product that has an SPF. 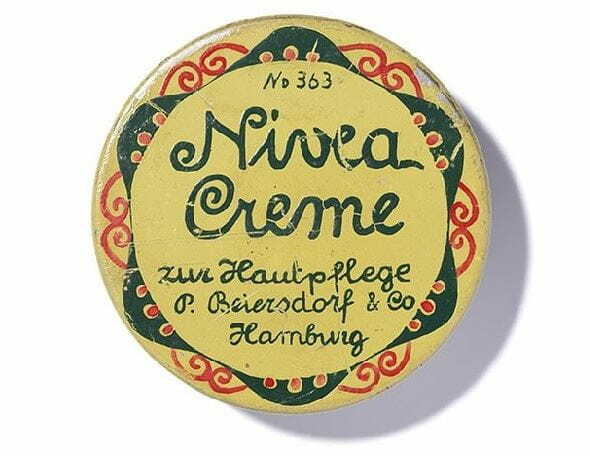 Some NIVEA Lip Care products contain SPF15 . We recommend higher protection factors if you are on the beach or in the mountains. And don’t forget: UV-rays can still affect your lips even if it’s cloudy. The NIVEA Lip Care range includes Sun Protect available as SPF30.